Aplus Cabin Shop is a workshop that carries out all sheet metal and cabin repair work on an aircraft, ranging from the creation of something as small as an aluminum bracket to which electrical wires will be attached all the way up to replacing or modifying wing spars, fuselage ribs, control surfaces and large areas of exterior skin. The Cabin Team performs the task during A check for A320 and ATR aircraft. 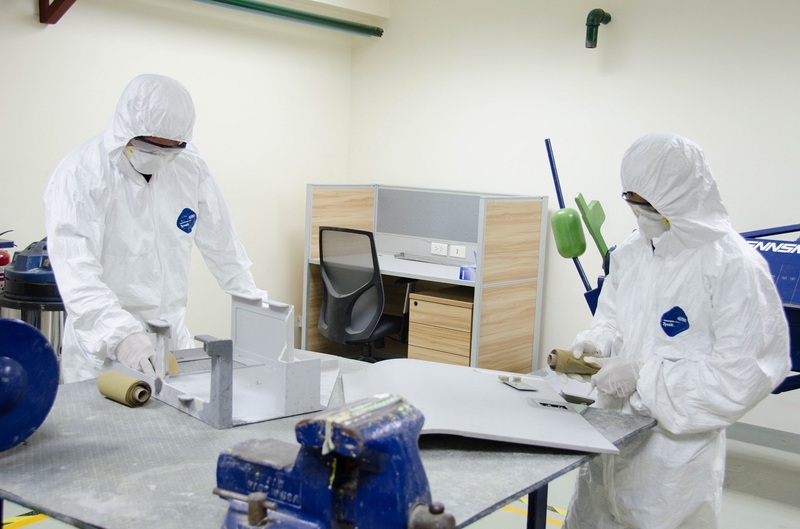 The Cabin and Sheet Metal Shop supports inspection, repair and modification of aircraft cabin parts and structures. 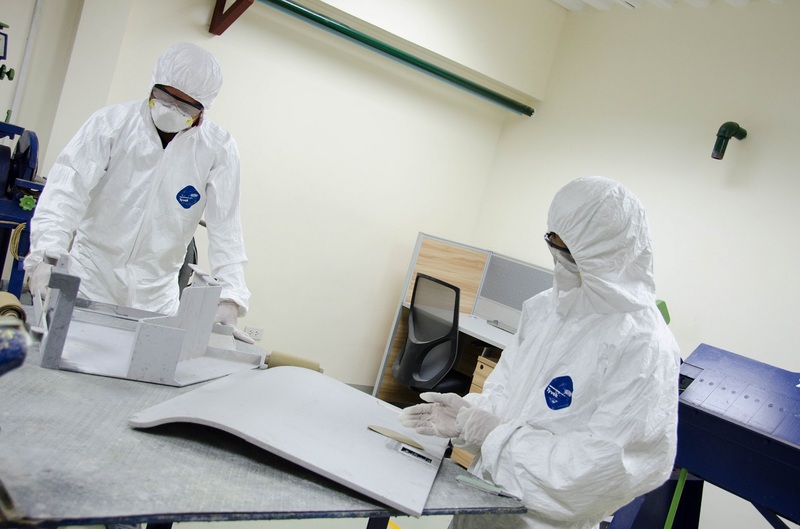 Aplus has added the Floorboard Fabrication in its capability last year (2017) and was approved by the Original Equipment Manufacturer (OEM). 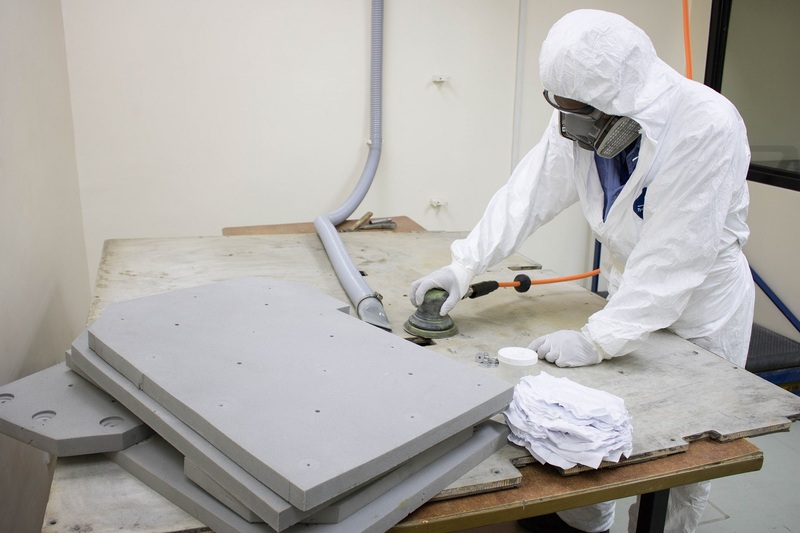 The Floorboard Shop fabricates floorboards for A320 aircraft in accordance with the OEM. 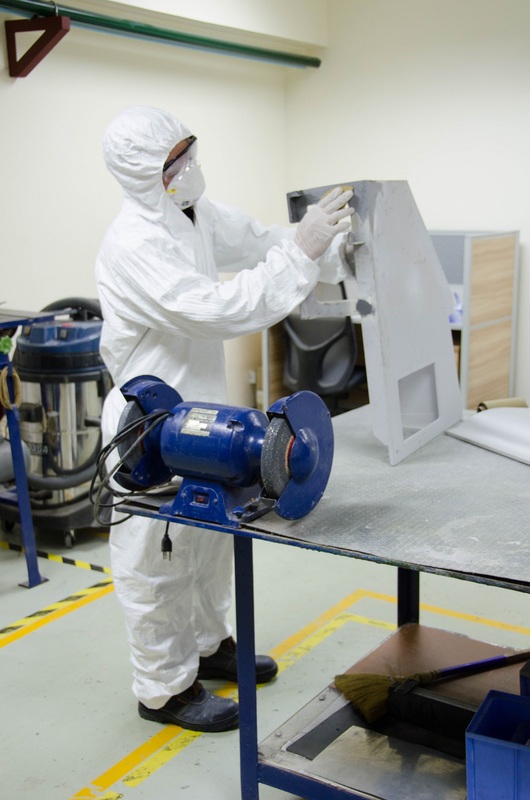 A contained room is also built in this shop to contain hazardous particles that was made or generated during the cutting of composite materials.